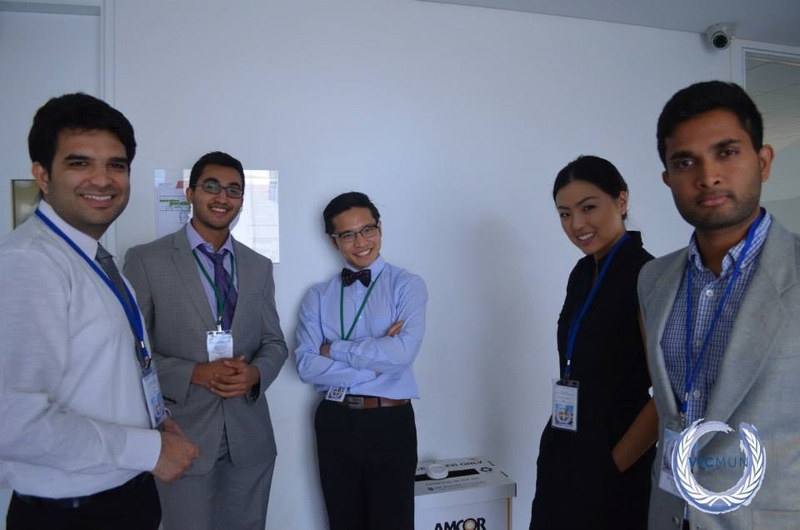 This is our first guest post of 2015 – IT student Sammy Desai talks about his experiences participating in the Model UN at Monash University. I was lucky enough to attend the Model United Nations conference on 11th February 2015 at Monash University Clayton campus. I was the first FedUni student ever to attend this event. The conference went for 3 days with the various activities such as Networking sessions, club night, speeches from politicians, finale ball and even a closing ceremony hosted in the Victorian State parliament. The conference was essentially a simulation of the United Nations. At VicMUN, delegates gained insight into the workings of the UN by recreating (in theory) the spirit of diplomacy that originally defined the United Nations. The participants debated and tackled various global issues from the perspective of a delegate representing a member nation of the UN. There were many different committees in VicMUN such as human rights council, security council, first general assembly, press corps and each committee dealt with a specific set of issues. The committee’s ultimate aim was to pass a resolution, which helped address the issues that were discussed. Some committees were more successful than others in this, as in real life! Participation in VicMUN was rigorous, but rewarding. All the delegates were confronted with the need to set aside their personal opinion and take up the official policy of the country they had chosen to represent. It was difficult especially when the topics being discussed were controversial such as: Addressing the Human Rights of LGBTI Individuals, The Question of Continued Israeli Settlements in Palestinian Territories etc. I was in the Press corps representing ABC news. As a press delegate I was allowed to sit in each committee and got a chance to see all the goings-on in each committee. We also had a press conference where we asked questions to the delegates and tried to find out their country’s position on the particular issues. 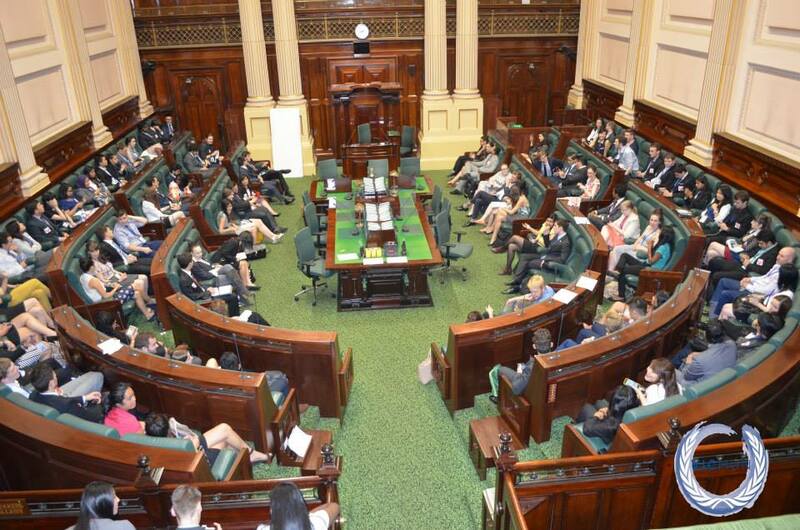 At the end of each session I wrote articles on the committee I was sitting, which can be accessed at https://vicmun2015.wordpress.com/ The press corps delegates were also responsible for updating the VicMUN Twitter feed with the breaking news from each committee. In my opinion the press corps is the best way to get the idea of how Model UN works. 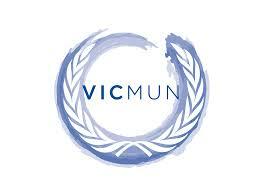 I think VicMUN allows the next generation of leaders to understand about the workings of the UN. It also promotes students’ interest in politics, law or international relations, increases the capacity for students to engage in problem solving, conflict resolution, research skills, and communication skills, and creates the platform to meet new people and make new friends. We’re always looking for great stories of people’s Leadership experiences, so if you have a story to share (whether you are anything to do with FedUni or not), please contact us: L.icely@federation.edu.au.